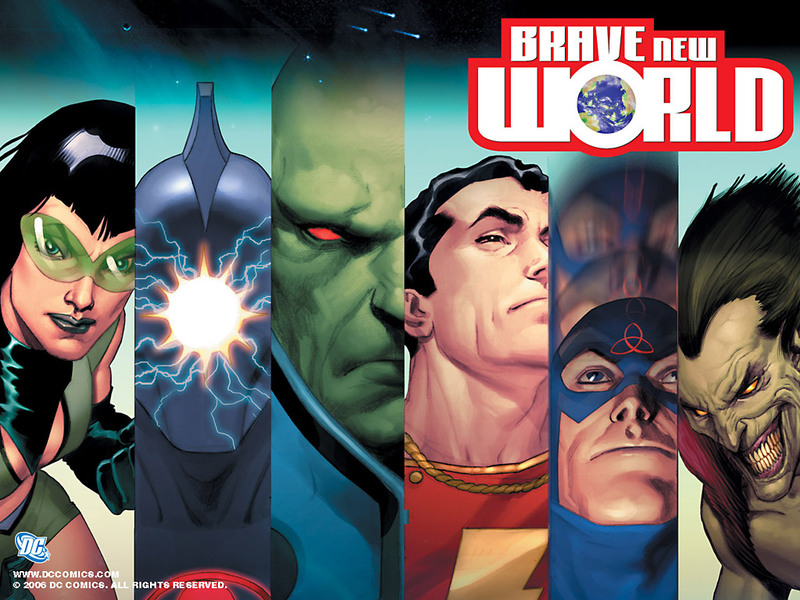 Brave New World is a superhero themed game presently in the year 2017 in a non-canon version of the DC Universe which also incorporates other elements such as The Watchmen & Wildstorm while drawing inspiration from TV Shows such as The Flash & Arrow. The game itself is set in an entirely different Earth from canon events of the comics and most heroes and villains are just starting out in their careers or have been active throughout the 'Modern Age' (Past Decade) in some capacity or the other. We follow the classical Greek concept of ages and we are now entering the 'Iron Age' or period of decline that follows the other ages. The goal of Brave New World is to provide a flexible environment for players where they are able to participate in and tell the stories they wish to; while helping shape the world itself through their actions. We offer a variety of coded systems to aid in role-play and have a very helpful group of staff just waiting to help you through the application process and get you on the grid with your chosen character. Never fear, if the character you want is unavailable, we'll do everything we can to help you find another.